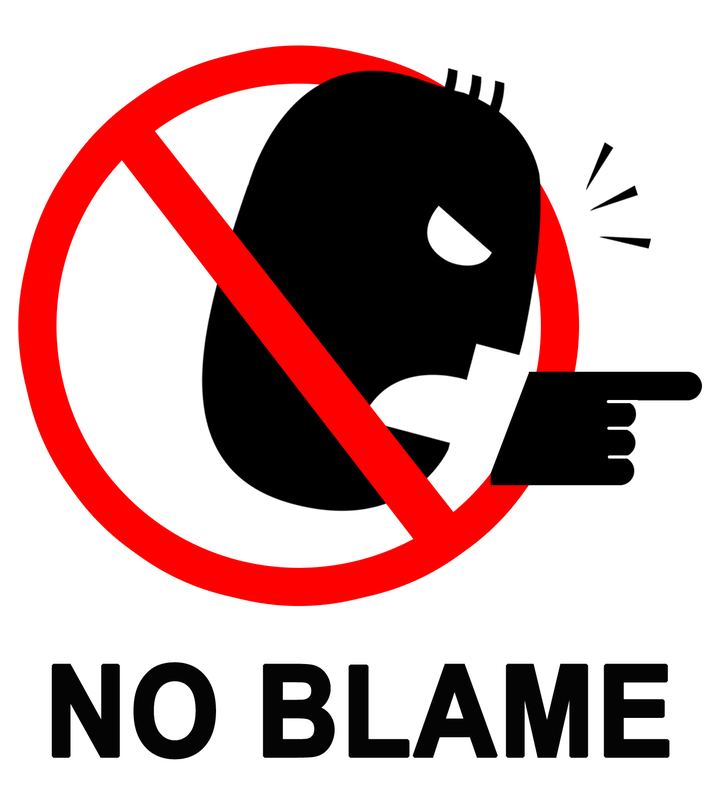 Playing the blame game is no fun, especially because it’s a game you often play alone, and no one really wins. Blaming can be like an infection that affects everyone in its grasp. 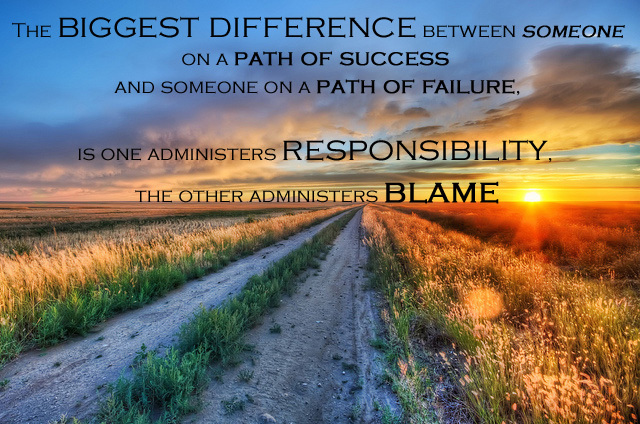 The person blaming often becomes bitter. The person blamed often builds a wall. Everyone in the middle is usually trapped in the middle of the whole messy matter. If not careful, blame can implode an association. Blame is often passed when one person didn’t live up to another’s expectations, whether those expectations were verbally shared, secretly harbored or even feasible. Blame has been the culprit that has kept division where there once was, or should be unity. Blame is frequently behind family fallout, parent/child issues, spousal matters and failed employee relations. 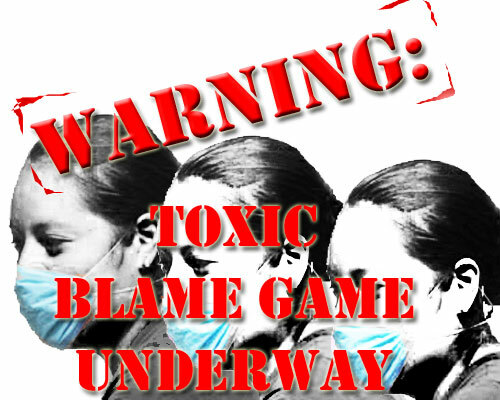 Many associations have been ruined because of the five letter word BLAME. A lot of blame that I would render toward others was generated in my wacky thought that someone’s “something” affected my “positive” negatively. 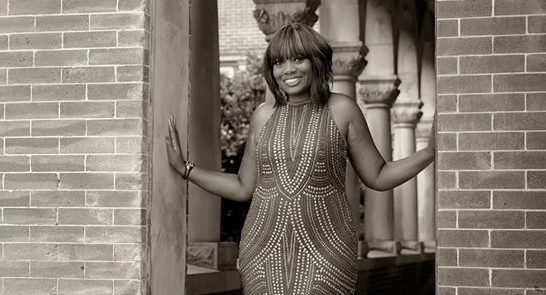 A lot of blame that I’ve been on the receiving end of comes from not “helping” someone or “doing” what others thought I should be doing for, or with them. 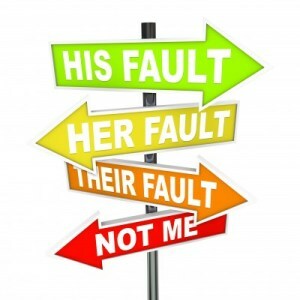 Blame can wreak havoc in relationships! Yes, relationships are meant to help. 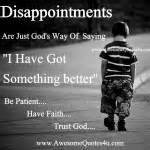 But they’re not meant to hinder either party involved, and certainly should not interfere with what God might desire to do in, for and through someone, and not always at the hands of those we most expect.